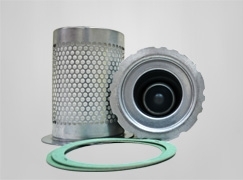 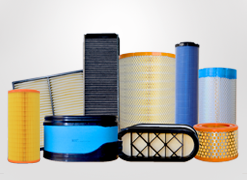 Ecoguard Filters offer a complete range of products ranging from air filters, fuel filter, oil filter, hydraulic filter, Air Oil Separators, Dust collectors and Turbine filters. 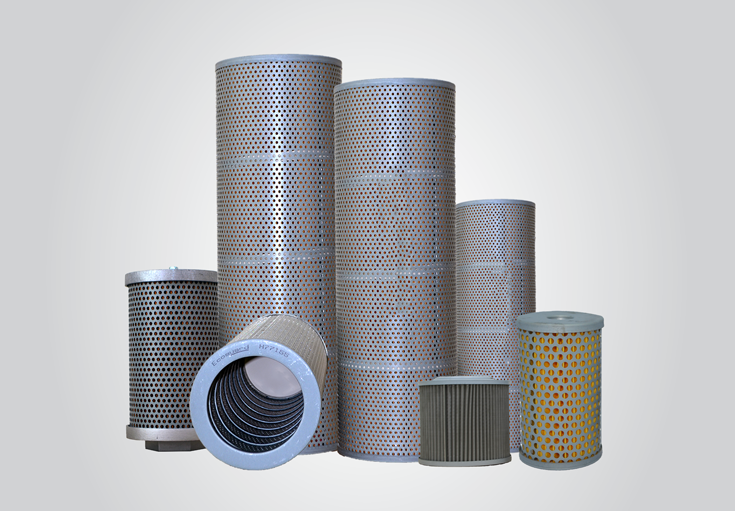 These products are designed to meet the highest demands and need of the modern engines and power systems. 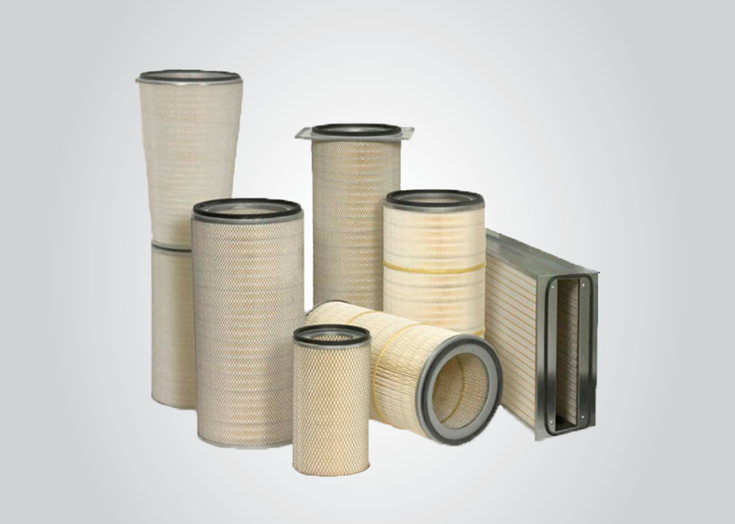 Ecoguard filters believes and prides itself in its quality and efficiency in filtration solution with highly competitive in economic consideration. 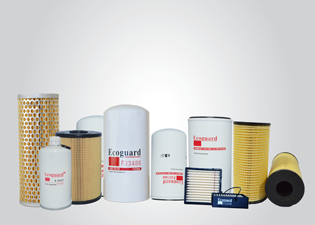 The Ecoguard Filters are designed to meet the engine requirement and customer satisfaction. 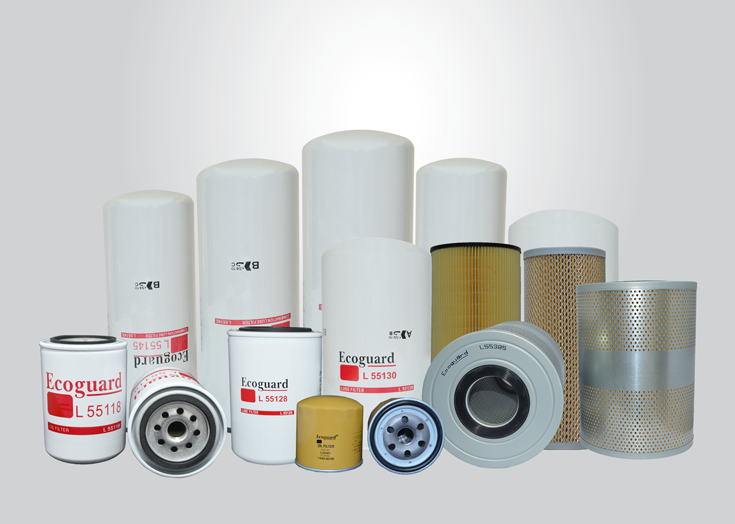 Addressing this effective filtration solutions and equal economic consideration, Ecoguard filters combines the best elements of design, distribution and world class standard in manufacturing and process.